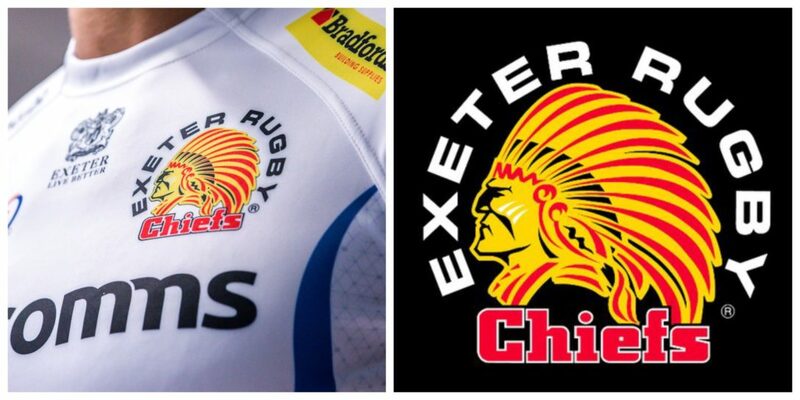 Exeter Chiefs will have two stunning new looks to take them into the new 2018/19 season following today’s official kit launch at Exeter Quay. 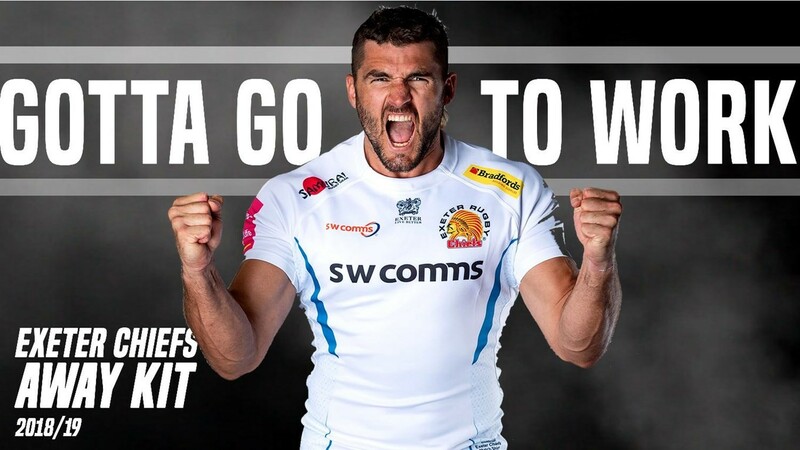 After another hugely successful year for Rob Baxter’s side – one in which they reached a third successive Premiership Final, as well as lifting the Anglo-Welsh Cup – the Chiefs have again teamed up with official kit suppliers Samurai Sportswear to reveal the brand-new away and Cup shirts for the upcoming campaign. 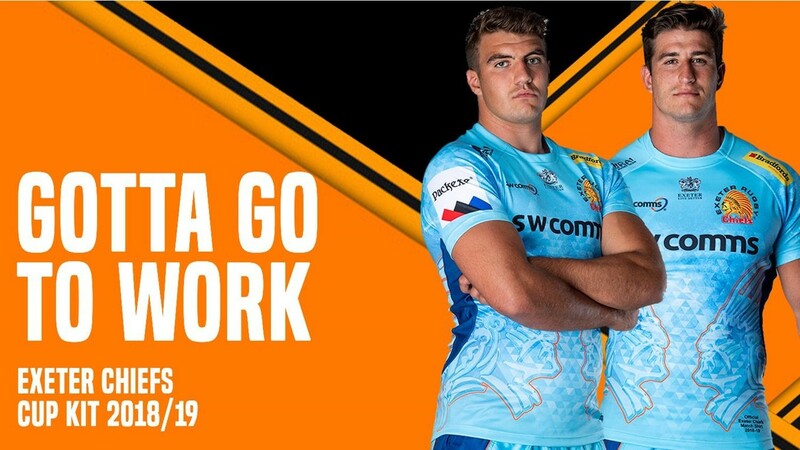 Entering into an ninth season of partnership with Samurai, the Chiefs worked closely with the Norfolk-based company on producing something spectacular to take into their fixtures both in the Gallagher Premiership European Champions Cup and the newly-named Premiership Rugby Cup. Outlining the new playing kits, the new away shirt has been completely stripped back to reveal something classic, pure and traditional. Featuring a sleek, sublimated, constellation inspired design to the sides of the shirt, striking blue flames sculpt the bodies of the athletes while contrasting against a pure white base layer.